Today I'm launching a new feature: Recipe Wednesdays. Here and there I'll be posting some of my favorite recipes. I'm 100 percent vegetarian and 95+ percent vegan. This will be reflected in my recipes. Most of the recipes I'll be sharing are not my own. They will usually be from one of the many cookbooks I own and enjoy. Credit will always be given, as will links to the relevant cookbook. To be honest, while I am a pretty good cook, I'm still working on my food photographer skills. 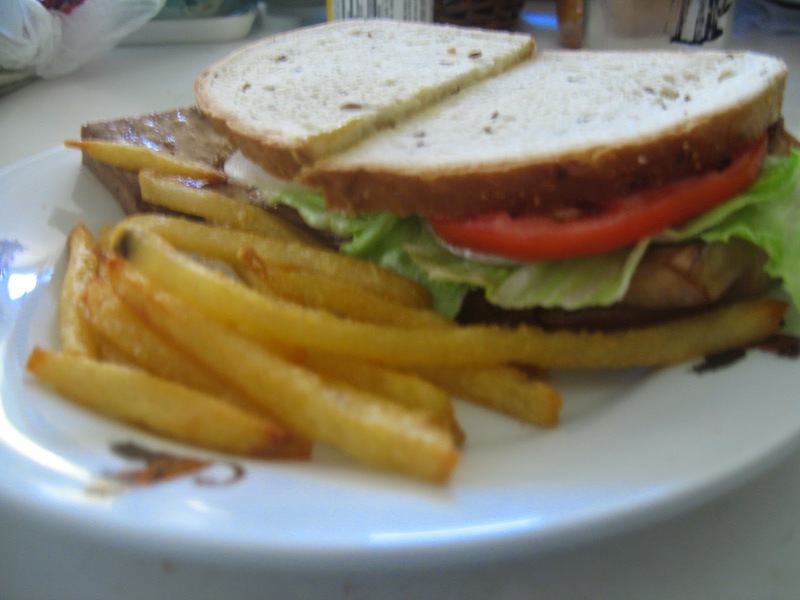 Today's recipe is for Babe's Bocadillos. It comes via The 30 Minute Vegan's Taste of Europe by Mark Reinfeld. The 30 Minute Vegan series is one of my favorites, and are among the best vegan cookbooks available. The bocadillos are a vegan version of a type of ham found in Spain. 2. Place all the ingredients except for the tofu on a baking sheet (I actually prefer a shallow casserole dish) and mix well. 3. Slice the tofu into cutlets. The original recipe calls for 12 thin cutlets, but I often cut the tofu into four or six big, thick slices. 4. Place the tofu on the baking sheet and let it sit a few minutes. 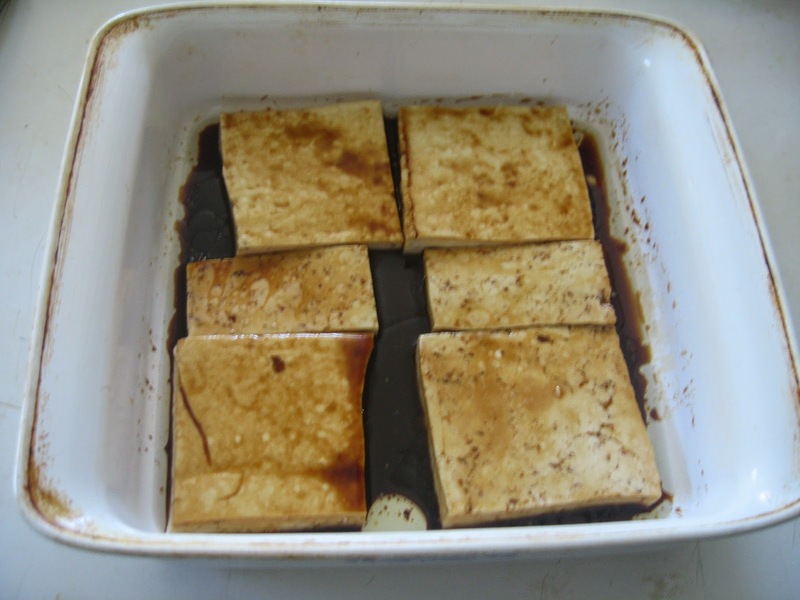 Then flip the tofu, put the sheet in the oven, and cook for 20 minutes, flipping the tofu again midway through. And that's it. Babe's Bocadillos are excellent on sandwiches, or as a bacon replacement for a tofu scramble. If you are of a Hawaii state of mind, they also can be used to make a veganized Spam musubi. 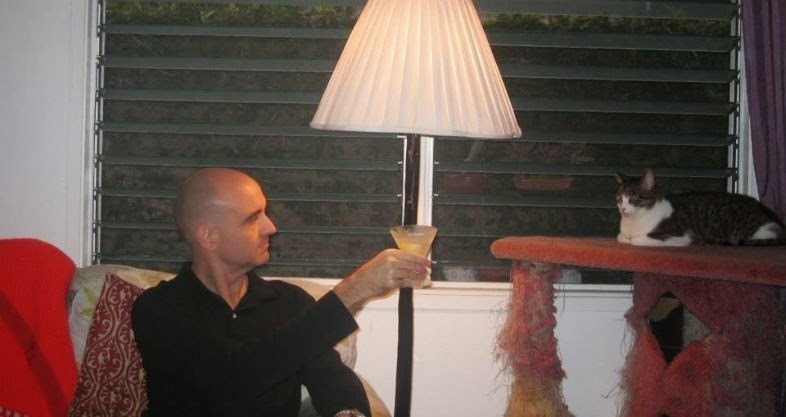 Raising a toast to your cat is optional, but I like to do it. Did you know October 4 is National Vodka Day in the U.S.? Me neither. Apparently it's some sort of bogus holiday that exists only for marketing purposes. That being said, it seems as if post-Vodka Day is as good of a time as any to discuss Vodka Martinis, aka Vodkatinis, aka Kangaroos (really). 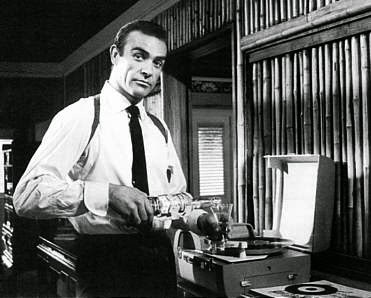 As I mentioned in an earlier post, I tend to prefer tradional, gin-based Martinis. However, sometimes I do opt for the vodka option. A Vodka Martini can be quite refreshing on really hot days, and it's a good choice to have with lighter fare, such as Japanese food. 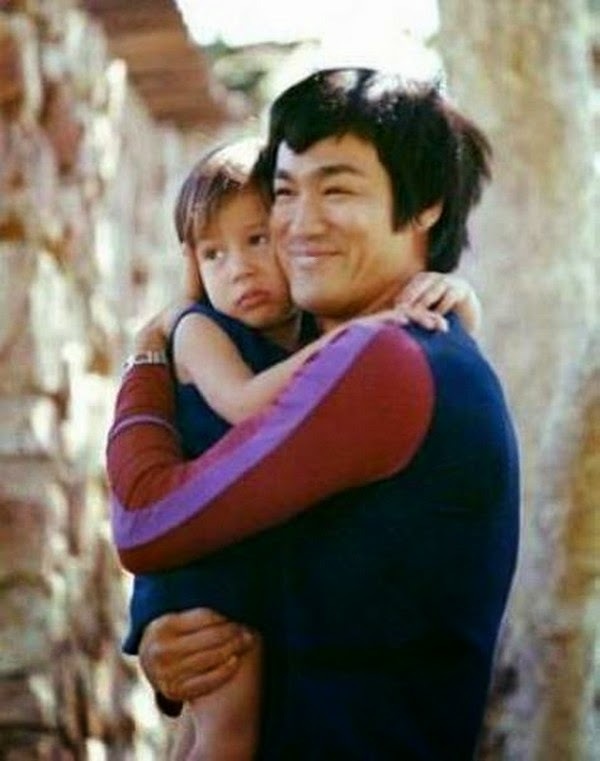 "Look to this day, for it is life. The very life of life. Within its brief span, lies all the verities and realities of your existence. The bliss of growth. The glory of action. The splendor of beauty. For yesterday is but a dream and tomorrow is but a vision. But, today well lived makes every yesterday a dream of happiness and every tomorrow a vision of hope. Look well therefore to this day." I have a red neck, but I'm not a redneck. 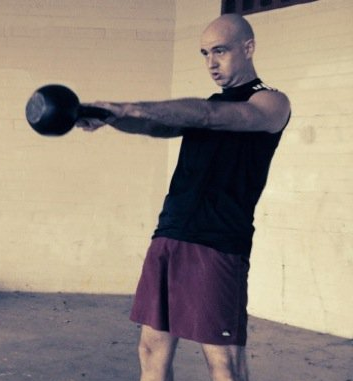 Kettlebell Turkish Get-Ups: I was using a 20kg 'bell and doing about a dozen reps each side. A few weeks ago I moved up to the 53kg and have cut my reps down to three or four each side. I do single reps of TGUs, and do an easy set of Push-Ups in between reps. I'll do a TGU on my left, a few Push-Ups, a TGU on the right, a few more Push-Ups, and so on. By the way, doing Push-Ups and TGUs together makes my abs want to jump out of my body and run and hide. 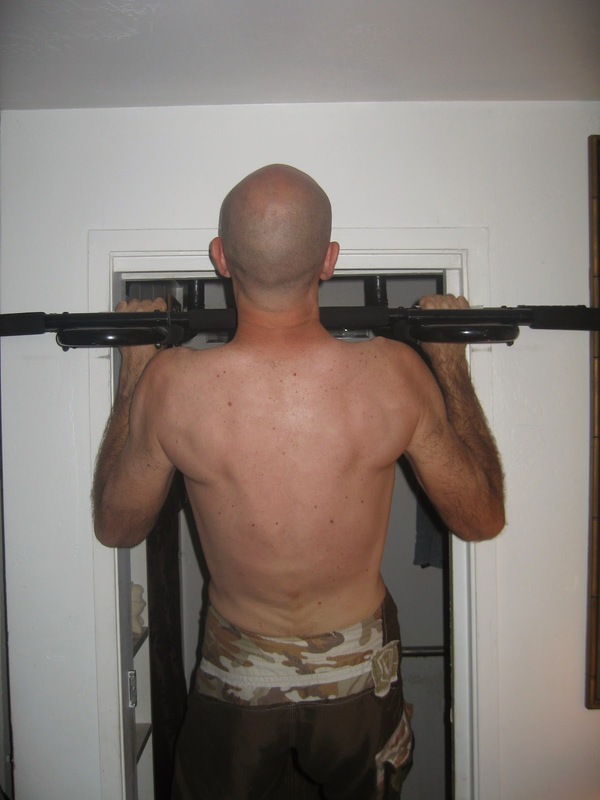 After TGU's and Push-Ups, I move on to Pull-Ups and Push-Ups. For the Pull-Ups, I vary my grip on each set. My favorite grips are neutral grip (palms facing each other) and mix-matched grip (one palm facing me, one palm facing away from me). I seldom do more than 5 reps in a set. I usually do at least 50 Pull-Ups total, and do about a quarter of those wearing a 20lb. weight vest. For Push-Ups, I aim for 100 total. I keep the number of reps per set around 7 to 10. As with Pull-Ups, I vary what type of Push-Ups I do. 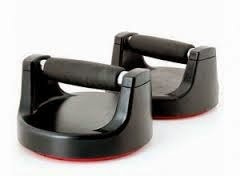 Mostly I do standard Push-Ups, but I also throw in Diamond Push-Ups, Hindu Push-Ups, and Push-Ups using the surprisingly effective Perfect Push-Up handles. If I'm doing Goblet Squats, I do them on TGU day. I use a 44kg kettlebell and keep the numbers of sets and reps a bit low, because my legs have already gotten a workout from the TGUs. Plus, Goblet Squats are biomechanically a bit tricky for some one who is 6'3" with an inseam of about 36". After finishing my Push-Ups, I usually do a short core routine based on Dr. Stuart McGill's Big 3 Core Exercises. I always start my workouts with a few minutes of meditation and some dynamic stretching. I always conclude with about 10 minutes of yoga based on the Eischens yoga sequence I learned at Monkey Bar Gym.